I have a staging and production environment. Should I create one or two projects? It's recommended to create one project in this case since you cannot move tasks between projects. 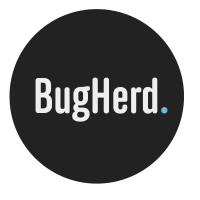 BugHerd will track which site the bug was logged on as part of the tasks's meta data.